A Chevrolet Cobalt became involved in a single-vehicle crash on the side of the road. When one of the passengers stepped out of the Cobalt to inspect the damage, they were struck by a Ford Mustang. 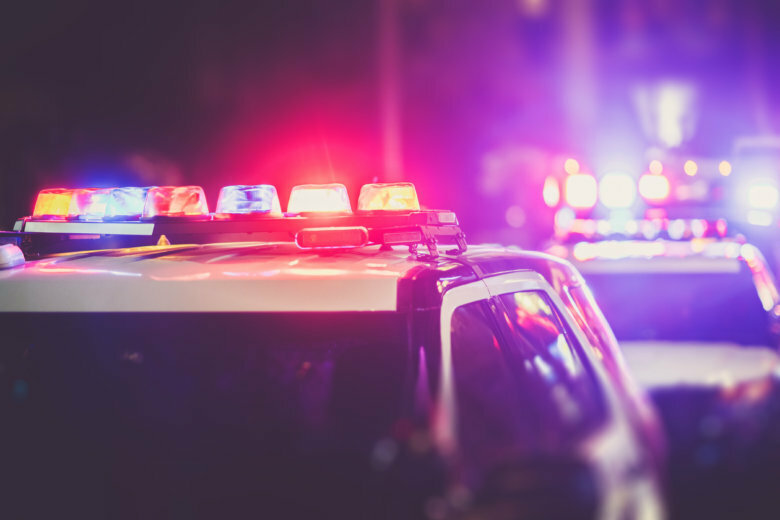 WASHINGTON — Montgomery County, Maryland, police have identified the two people seriously injured in Sunday night’s crash and hit-and-run in Derwood. And as they try to piece together just what exactly happened, investigators are looking for the driver of a dark-colored Ford Mustang that struck one victim after he was ejected in the crash. That passenger was identified Monday as 23-year-old Oscar Rivas-Macal of Gaithersburg. He remains hospitalized with life-threatening injuries. Also hurt in the crash was the driver, 24-year-old Mario Jandres-Rivera of Germantown; he was reported to be in stable condition. According to a preliminary investigation. Their 2006 Chevrolet Cobalt was traveling southbound on Muncaster Road after 10 p.m. when it went off the road, hit an embankment and rolled over. The Ford Mustang, police believe, may have been involved in the crash. It immediately fled the scene, police said, apparently going toward Gaithersburg. The investigation is ongoing, but police are seeking the public’s assistance in locating the Ford Mustang. Anyone with information is asked to call the collision reconstruction unit at 240-773-6620. EDITOR’S NOTE: An earlier version of the story, based on information from a police news release, said one of the people had stepped out of the car and was struck.